The European Food Safety Authority has published its safety assessment of the substance [3-(2,3-epoxypropoxy)propyl]trimethoxy silane, for use in food contact materials. The substance is a component for sizing glass fibres used for manufacturing glass-fibre-reinforced plastics. Based on the toxicological data, the Efsa panel on Food Contact Materials, Enzymes, Flavourings and Processing Aids (CEF) concluded the substance has genotoxic potential. This may also apply to some of its reaction products that contain the epoxy function. 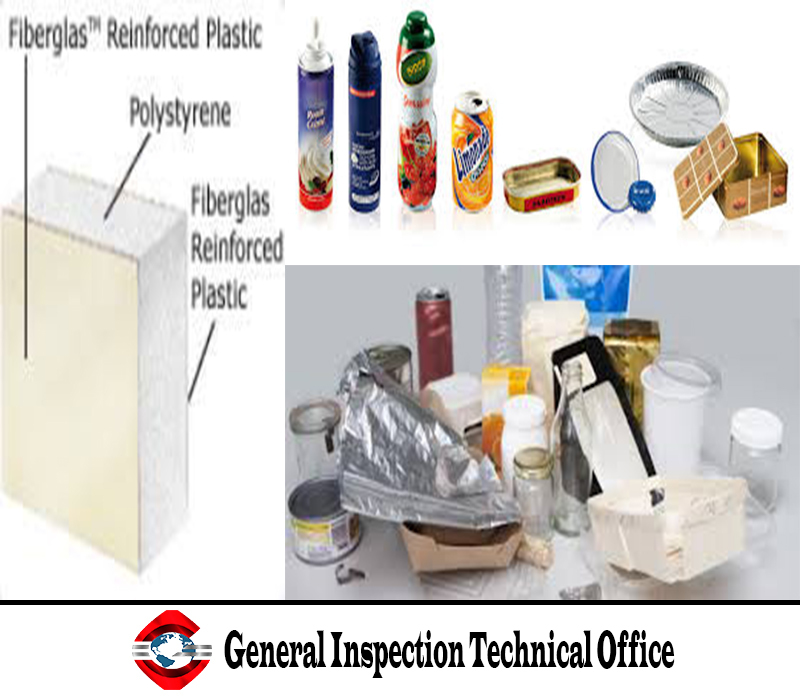 However, due to the very low exposure, if any, there is not a safety concern if used as a component of sizing agents to treat glass fibres embedded into low diffusivity plastics (PET, PC, PBT, thermoset polyesters and epoxy bisphenol vinylester) in contact with all foodstuffs. In addition, the residues in the treated glass fibres must not be detectable at 10µg/kg for the substance and 60µg/kg for each of the reaction products (hydrolysed monomers and epoxy-containing cyclic dimer, trimer and tetramer). This may also apply to some of the reaction products that contain the epoxy function.